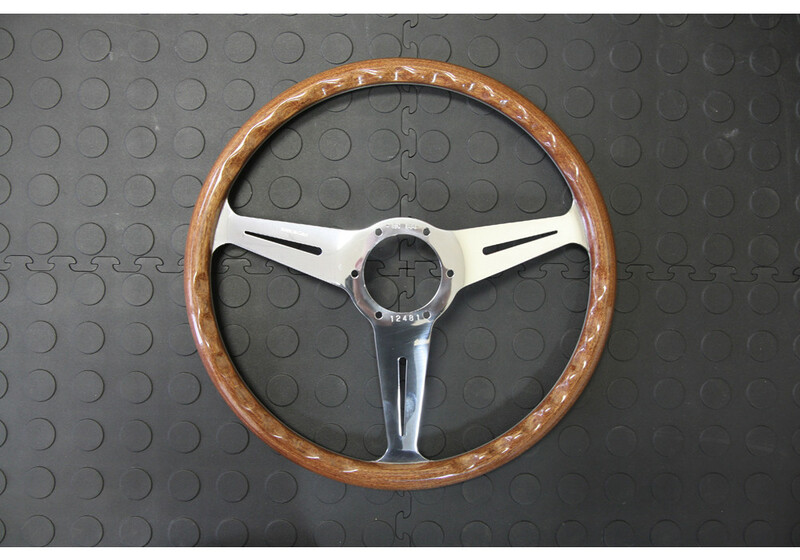 Genuine Nardi Steering Wheel imported from Italy. 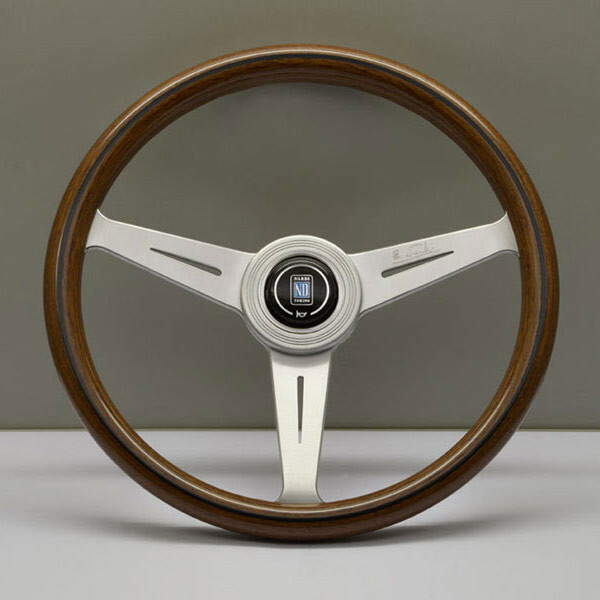 Please note that it does not come with any steering wheel bolts. 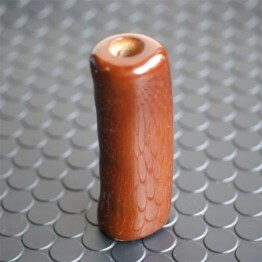 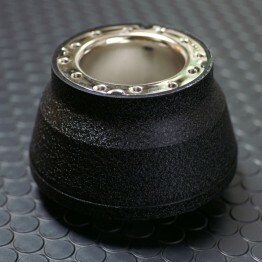 They however are included in our Daikei Boss Hub Kit! 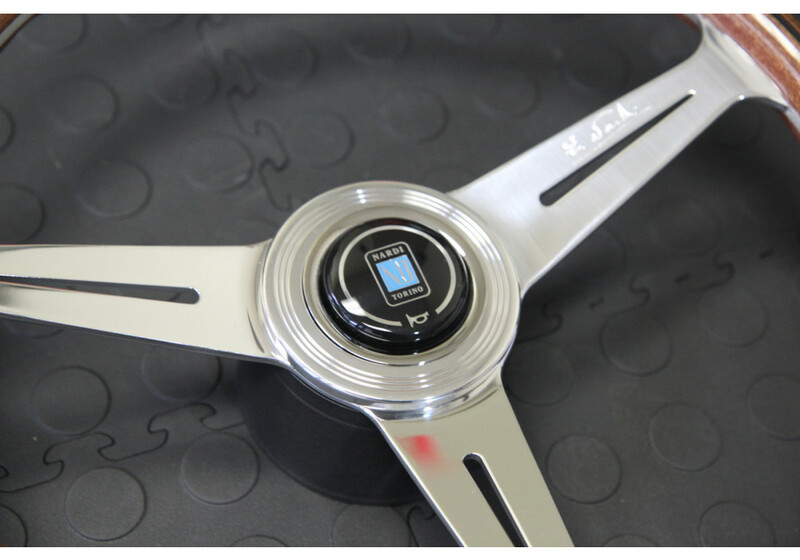 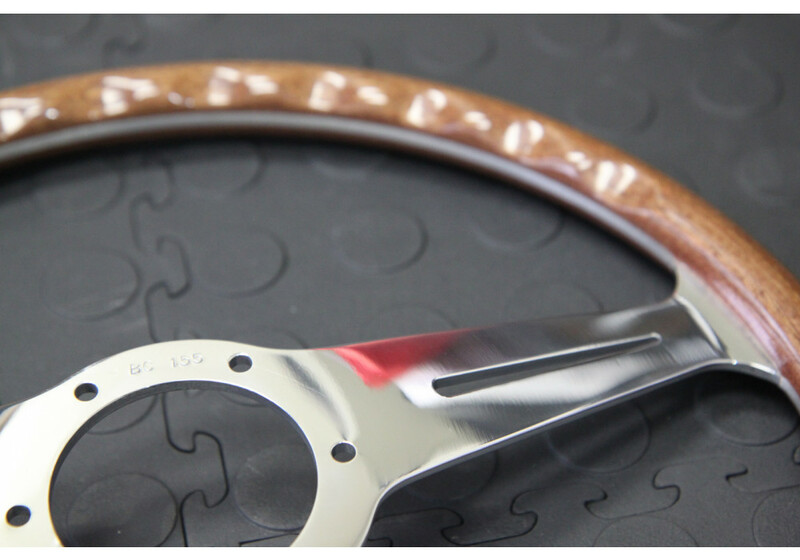 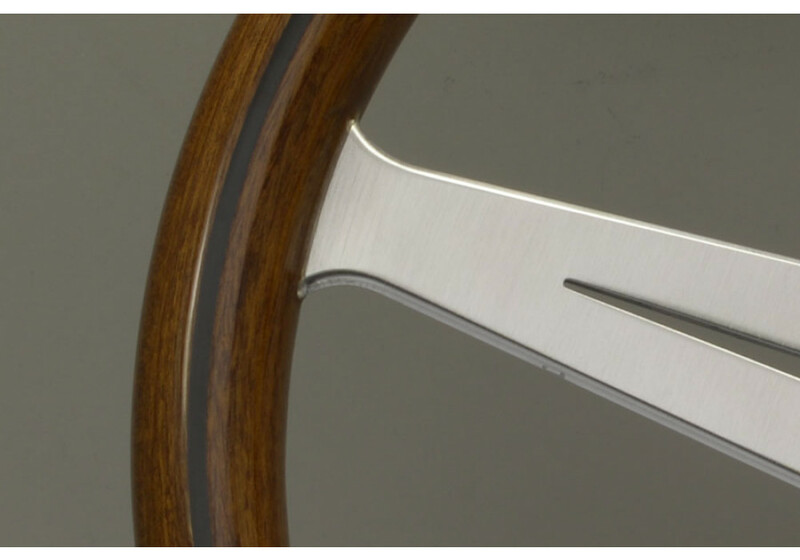 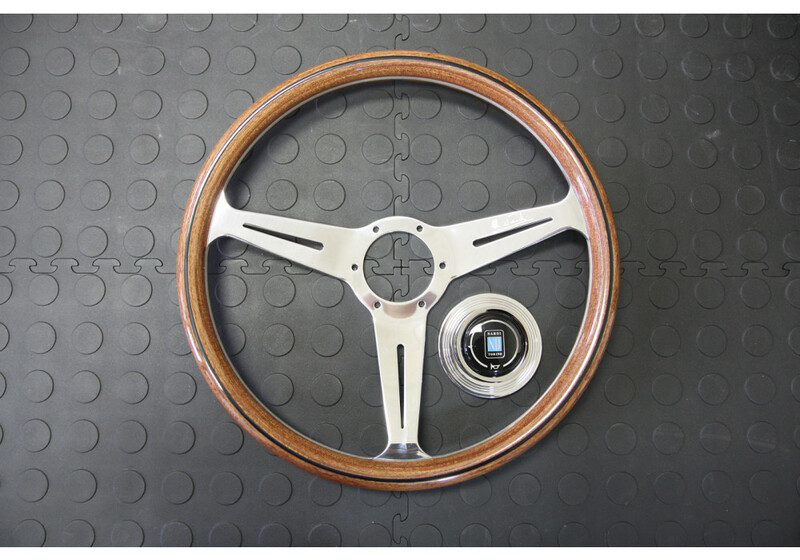 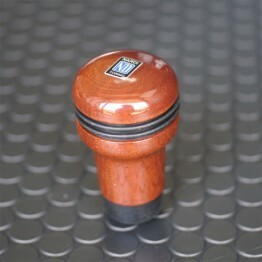 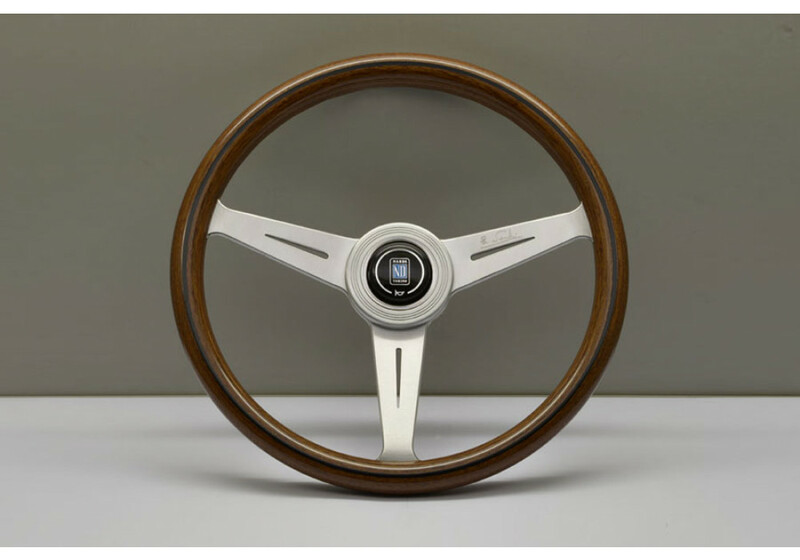 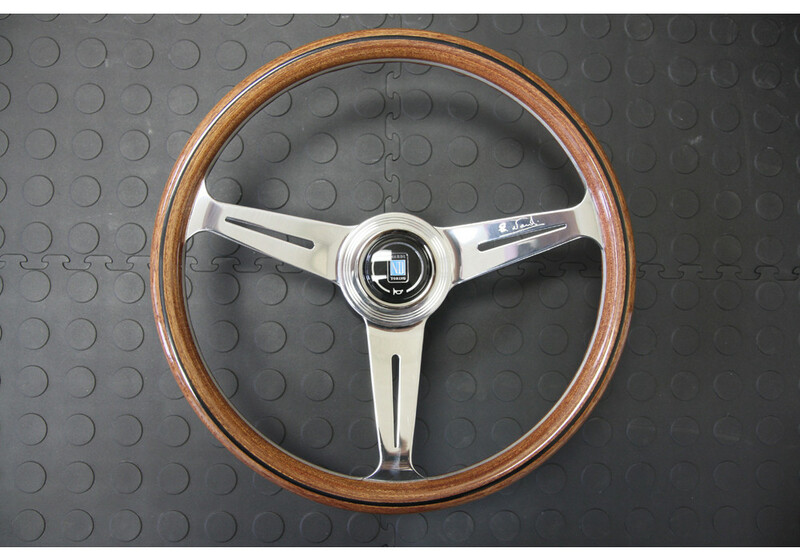 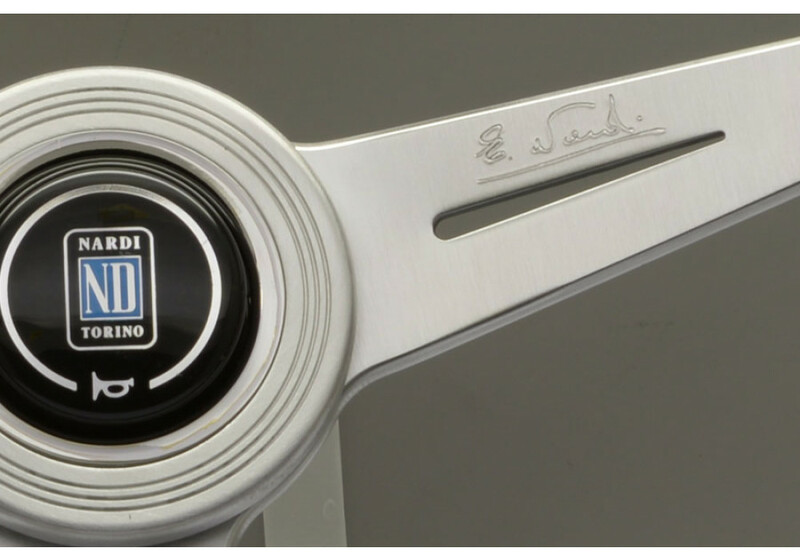 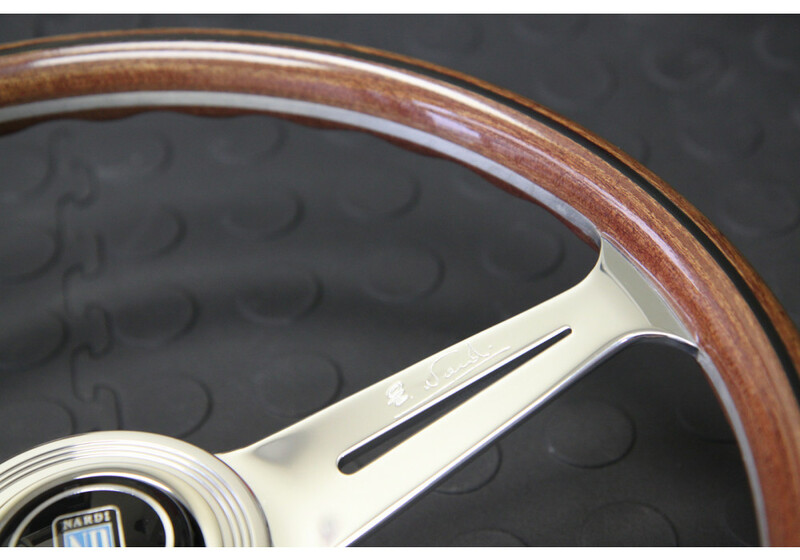 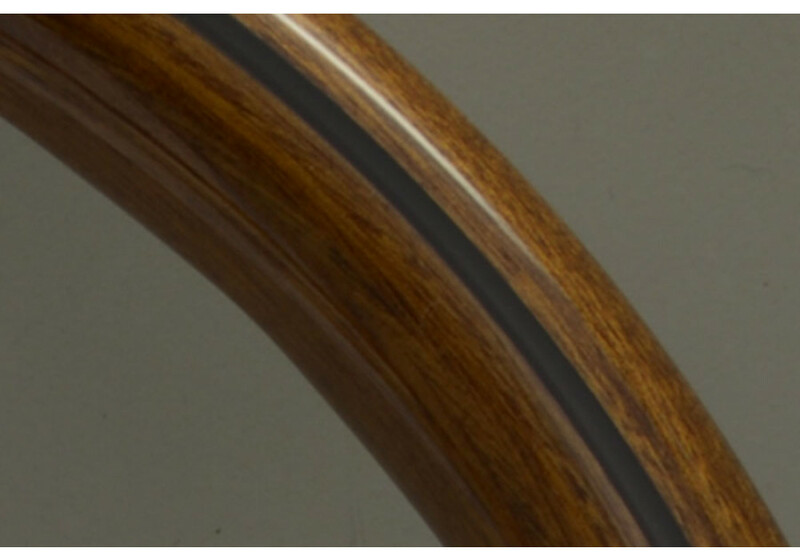 Nardi Classico Steering Wheel 360MM Wood With Satin Spokes should be ordered at REV9 Autosport https://rev9autosport.com/nardi-classico-steering-wheel-360mm-wood-with-satin-spokes-1557.html as they provide the best service and speed we've seen so far!